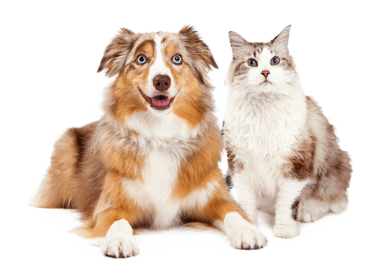 PetFirst is a pet insurance company based in Jefferson, Indiana, that provides coverage to both dogs and cats. Founded in 2004, the company is known to have an easy enrollment process and offers customizable plans. After doing a through PetFirst Pet Insurance review, it is our top choice for Pet Insurance For Immediate Needs. PetFirst does not require a vet exam prior to coverage, and accident coverage begins within 24 hours of registration. Illness coverage has a two-week waiting period. This is why PetFirst is our top choice for people who want coverage ASAP, rather than having to wait weeks for coverage, which is what some pet insurance companies require. Unlike some pet insurance companies, PetFirst does not have any upper age limits on enrollment. If you want to enroll your 15-year-old cat in PetFirst, you are more than welcome to do so. 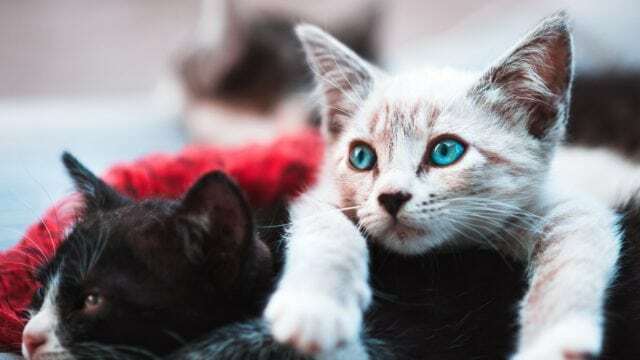 The policy will likely be more expensive than one for a younger cat, but you are able to obtain coverage. PetFirst rewards you for keeping your pet healthy and accident-free. The company also offers a discount for every year that you do not make a claim! “A” BBB rating: A BBB “A” rating shows that PetFirst cares about the experience their customers have. 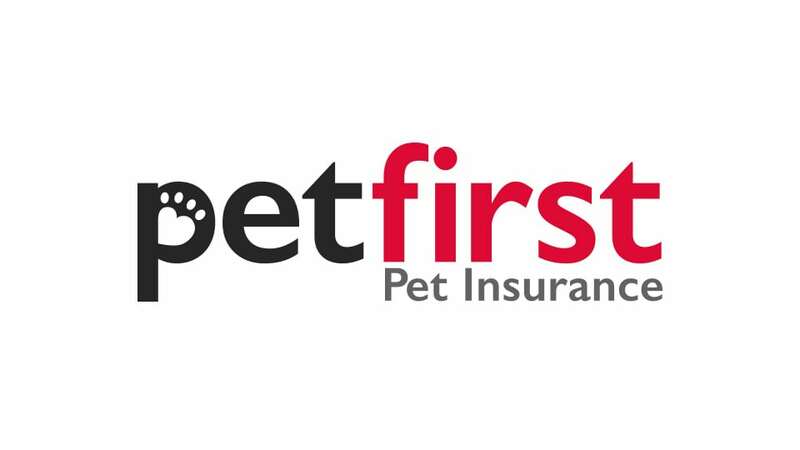 The positive rating acts as another PetFirst Pet Insurance review. This rating means that PetFirst resolves customer issues and has good reviews. 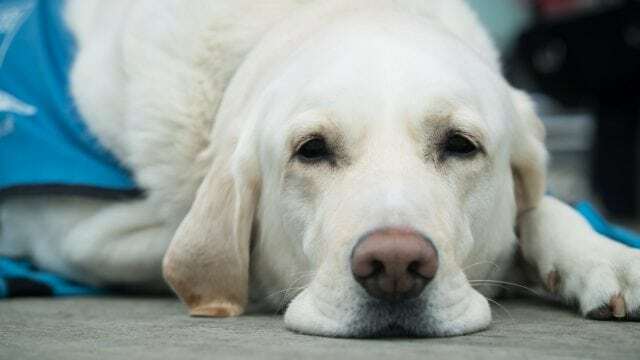 Accident coverage begins the day after enrollment: Most pet insurance providers make you wait a few days or even weeks before your accident coverage kicks in. PetFirst has the shortest wait period we’ve found. No upper age limits: Most pet insurance providers cap the age they will provide coverage for. PetFirst does not, and understands that the older your pet, the more in need of pet insurance they are. No transaction or one-time fees: Most pet insurance companies have a nominal administration fee that is required when you first enroll. However, you will not pay any administration fees with PetFirst. 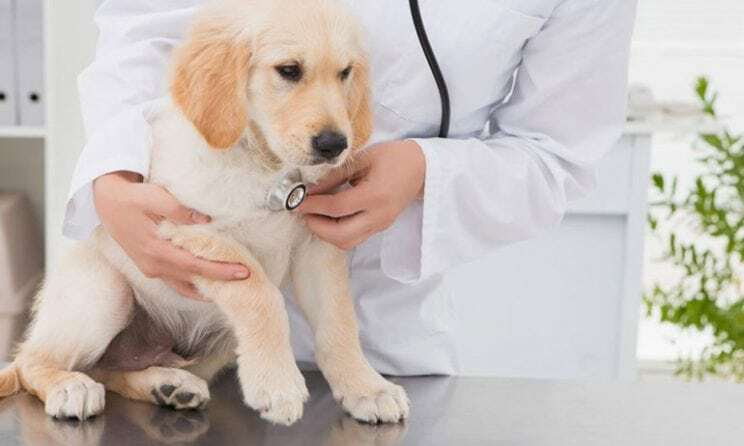 Vet exams are not required for enrollment: Most pet insurance providers require your pet to be checked out by a vet before being enrolled in a pet insurance plan. PetFirst does not. Wellness plan option: Most pet insurance providers do not offer a wellness plan option, so this is a big differentiator for PetFirst. A wellness plan is what covers routine exams and preventative care. This option can be added under a Routine Care Ryder. Animal Care Provider Discount: This ten percent discount applies to any veterinary or animal welfare employees (vet clinics, animal rescue organizations and shelters). Claim-free year discount: Just like auto insurance providers, PetFirst rewards you for keeping your pet safe, injury and illness free. You’ll receive a discount for each year you do not make a claim. Corporate Employee Member Discount: Some corporations are offering pet insurance as a perk to its employees. 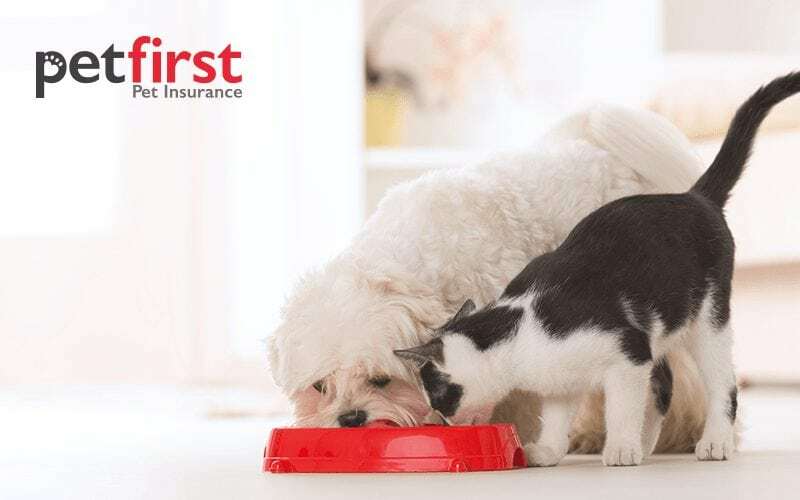 Employer or member groups that have signed up to provide PetFirst Pet Insurance as a voluntary benefit for employees are able to offer its members five to ten percent off of their pet insurance premiums. 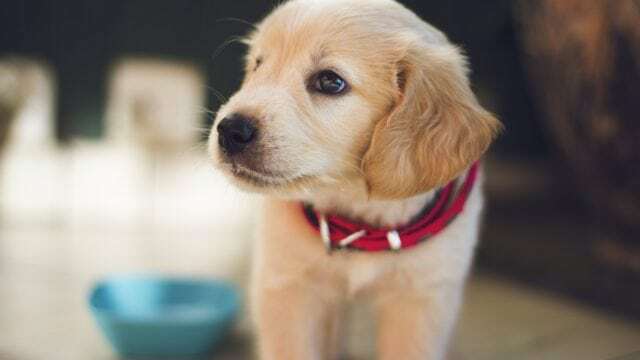 Multiple Pet Insurance Policies: If you have more than one pet you want to insure, PetFirst will provide a five percent discount on your second policy and a ten percent discount on your third policy and beyond. Online discount: If you book your pet health insurance policy online, PetFirst will give you a discount somewhere in the range of $10-$20 for your first month. 12-month waiting period for CCL surgery: If one leg has a CCL (ACL) injury prior to enrollment, the other leg will not be covered even if there are no prior issues. CCL injuries are considered pre-existing conditions. 14-day waiting period for illness: This is pretty standard for most pet insurance providers. PetFirst does not require a vet exam prior to enrollment. The goal with a waiting period is to prevent people from enrolling their pets in pet insurance after they have become ill or injured. No unlimited coverage: PetFirst offers three key plans, with annual maxes of $2,000, $5,000 and $10,000. Pets must be at least eight weeks old to be covered: Pets shouldn’t be adopted prior to eight weeks of age, as they should still be with their mothers. However, if you do adopt a pet younger than eight weeks, your pet will be ineligible for coverage until it reaches eight weeks. Preventative dental cleanings are not covered: While PetFirst does not cover cleanings, it does cover the treatment of periodontal disease. Routine care coverage is required for behavioral therapy coverage: While we appreciate PetFirst covering behavioral therapy, routine care coverage must be purchased first. Upper tier plans are pricier than competitors’: PetFirst may have more expensive monthly premiums for its more inclusive plans. Cancelation fees: None. You can cancel at any time without a fee. Claims are processed within 14 days: Standard claims procedure is to pay your vet bill up front, then submit the claims form with all relevant invoices and receipts. Exam period: Unlike many pet insurance companies, PetFirst does not require a vet exam prior to coverage. Accident coverage begins at midnight the day of enrollment, and illness coverage begins 14 days after. Healthy pet discounts and premiums: PetFirst offers healthy pet discounts every year you don’t make a claim. Also, this pet insurance company does not increase premiums due to the number of claims made. Three plan levels to choose from: Each plan has an increasing annual benefit maximum. The base plan starts at an annual coverage of $2,000, with $5,000 and $10,000 limits available at the next two levels. Deductible options range from $50-$500, and the reimbursement level can be 70, 80 or 90 percent on any of the plans. Underwriter: New Hampshire Insurance Company and The Insurance Company of the State of Pennsylvania. This underwriter has an “A” rating from A.M. Best. Incurable pre-existing conditions generally need lifelong care. Your pet will not be eligible for insurance coverage if they already have symptoms or were diagnosed before the policy start date. Curable conditions are conditions that have been resolved. These conditions can be covered once the pet has had no symptoms for a designated period of time. A PetFirst Pet Insurance review would not be complete without a list of what is and is not covered by their insurance plans. Unlike many of the other pet insurance companies, PetFirst provides coverage nearly immediately for accidents. Accidents: Routine care and accident coverage begin at midnight after activation of your pet’s policy. Illness: Coverage begins 14 days after the policy start date. As different breeds tend to have different ailments and injury, PetFirst’s monthly rates vary based on the breed of your pet. Your pet’s age and physical location can also affect your monthly rate. Below are sample rates for common breeds so you can get an idea of the variances. To get an exact quote for your pet, contact PetFirst. Enter your pet’s information on their website to obtain a base quote, and then make changes to reimbursement rate, annual deductible and annual limit to see how that will affect your monthly rate. (zip code: 60290) Washington D.C. Reimbursement rates, annual benefit and annual deductible amounts vary. However, unlike some pet insurance providers, these rates are not dependent upon the age of your pet at enrollment. Additionally, you can select the rates you would like. After our PetFirst Pet Insurance review, we appreciated the fact that accident coverage from PetFirst starts immediately, no vet visit is required prior to coverage and there are no upper age limits. However, while we like the customizable plan options, we are disappointed PetFirst does not offer unlimited lifetime coverage rates like some pet insurance companies. If our PetFirst Pet Insurance review has shown you that this is the best company for your pet, get a quote today. Do you have this insurance company protecting your pets? Leave your own PetFirst Pet Insurance review below.